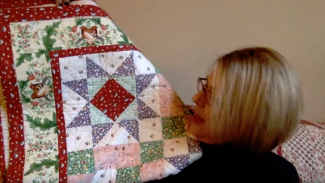 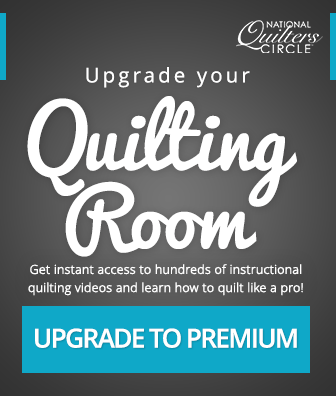 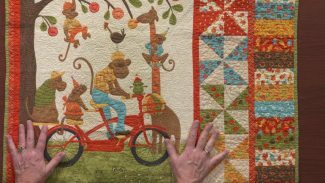 In this month’s NQC LIVE with Susan Guzman, learn about quilt labels- where you should put them and what to include on them, get tips for organizing your quilting space and learn about whether or not a quilt pattern has a copyright. 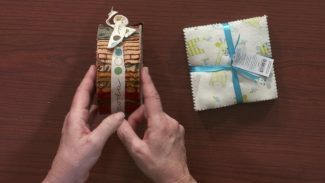 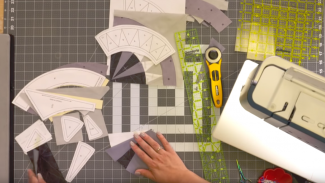 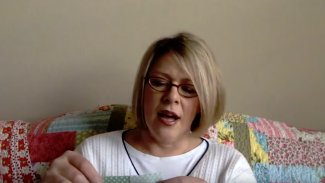 Thread painting is a great way to add extra color to a project using free motion stitching- Ashley Hough shows you how. 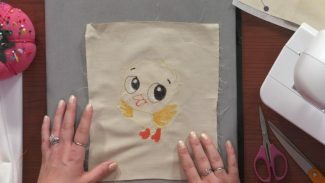 Thread Painting: Fabric and Machine Preparation and Stitching Whether you are stitching a small wall hanging project or quilting a bed size quilt-thread painting can be used to add extra color and design. 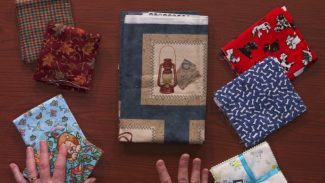 In this month’s NQC LIVE, Susan Guzman and Ashley Hough discuss seam allowance, quarter inch marks, pressing sprays, backing fabric and joining diagonal strips. 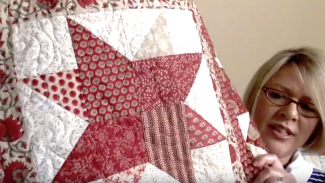 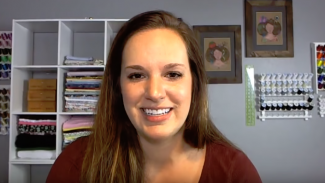 In this month’s NQC LIVE, Susan Guzman and Ashley Hough discuss working on point, pre-washing fabrics, sewing over pins, ruler sizing and quarter inch seams.